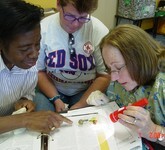 A new report "Opportunities for Creating Lifelong Ocean Science Literacy" is now available. 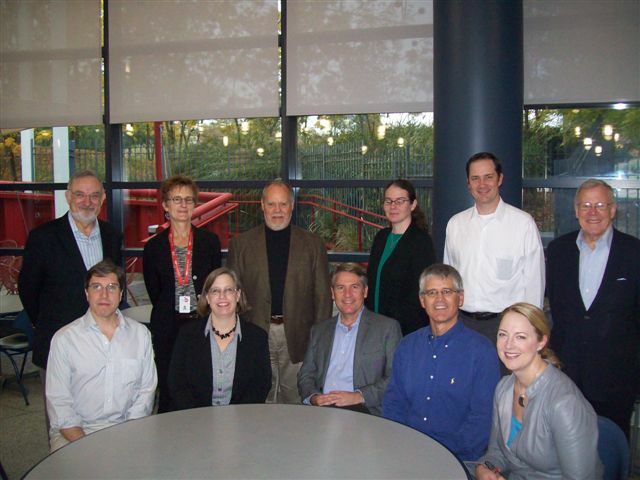 COSEE OCEAN sponsored an inquiry group to examine the current state of ocean science literacy and how it can be further developed and enhanced. The full report is available for download. 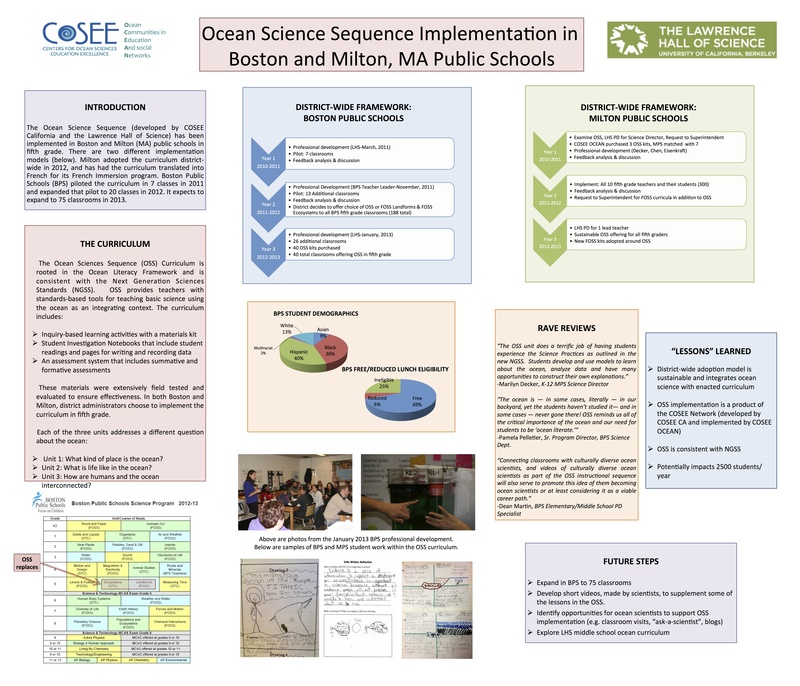 COSEE OCEAN presented this poster depicting the Ocean Science Sequence project. The COSEE OCEAN Inquiry Group is nearing the end of a two-year effort to produce a comprehensive report on the current state of Ocean Literacy resources. 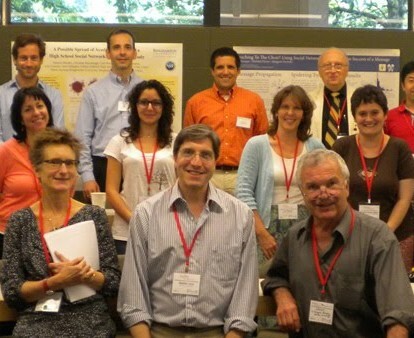 On October 23-34 the IG met in person at the New York Hall of Science, and over the course of the intense two-day meeting made great progress toward meeting the goal of publishing the report by February 1, 2013. 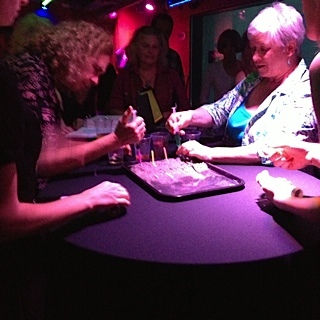 COSEE OCEAN brings Ocean Science to World Maker Faire! The World Maker Faire took place at the New York Hall of Science on September 29-30, attracting over 55,000 visitors. 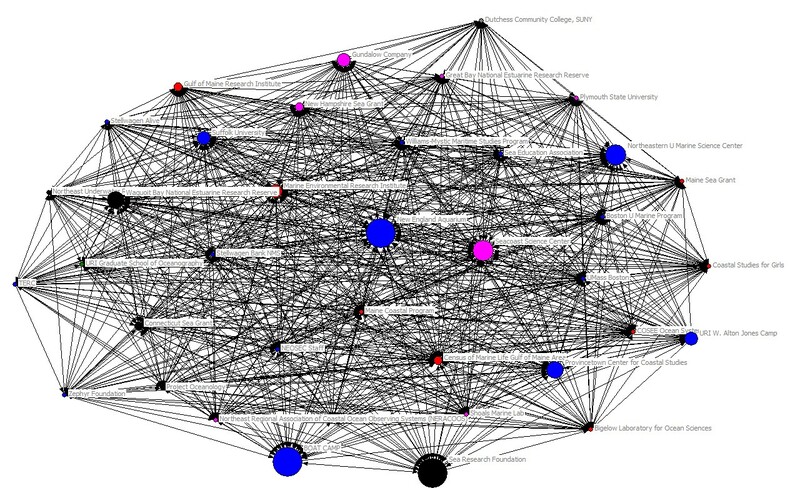 COSEE OCEAN and MATE teamed up to provide an incredibly popular Ocean Sciences activity hub. 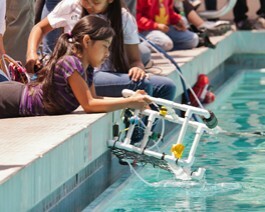 Hundreds of families participated in Plankton Race and Plankton Net building activities, and flew ROVs in our 12-foot pool. 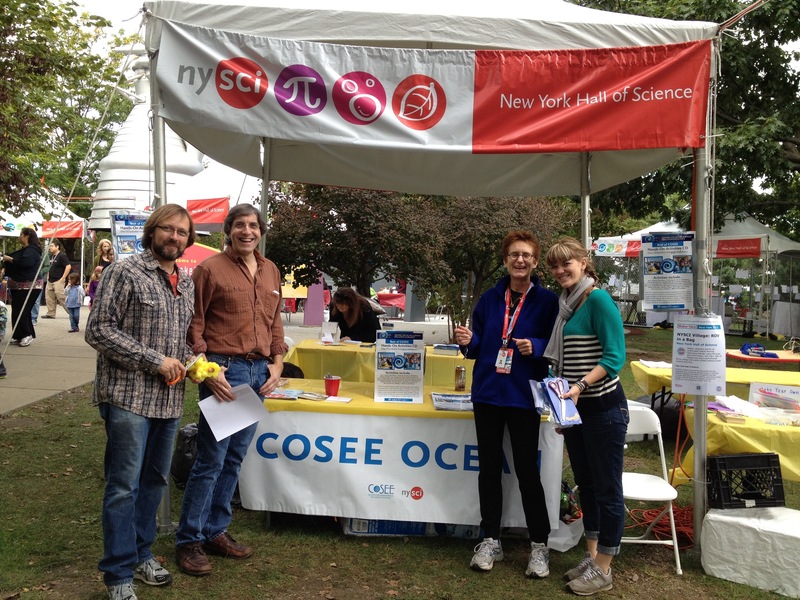 Ocean Science comes to Maker Faire thanks to COSEE OCEAN! World Maker Faire is held every year at the New York Hall of Science, attracting over 35,000 visitors - and now there will be ocean science activities available, thanks to COSEE OCEAN! In collaboration with COSEE NOW, the Marine Advanced Technology Education (MATE) Center will be running their popular Build an ROV activity, and COSEE OCEAN will be presenting activities from the Best of COSEE Hands On Activity collection. Join us at World Maker Faire September 29 - 30 at the New York Hall of Science! 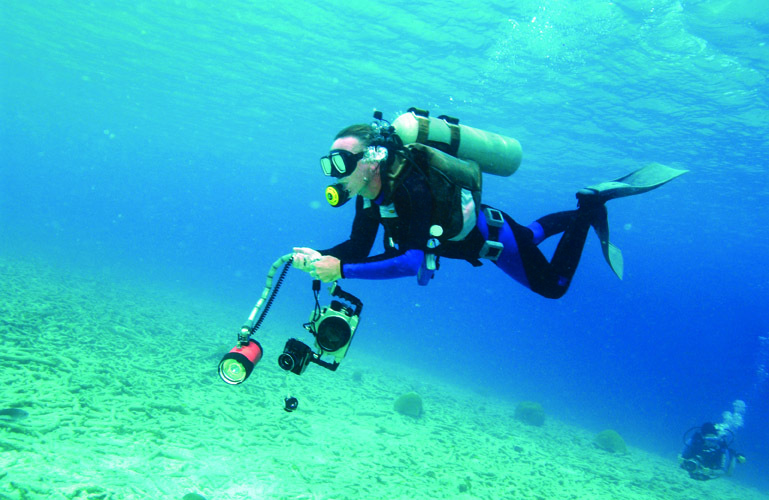 COSEE OCEAN has produced a simple, easy to follow guide for scientists to make their own videos about their research and their life as a scientist, using equipment they already own. Now there is also a place for this growing community of video makers to post their videos, exchange tips, ask questions, share successes. 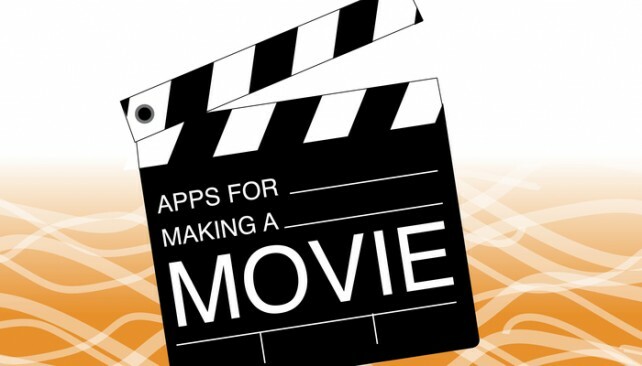 Visit Make Your Own Science Videos! 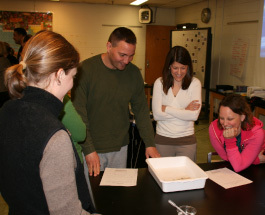 COSEE OCEAN’s efforts to implement an ocean education curriculum in an urban school district are underway. 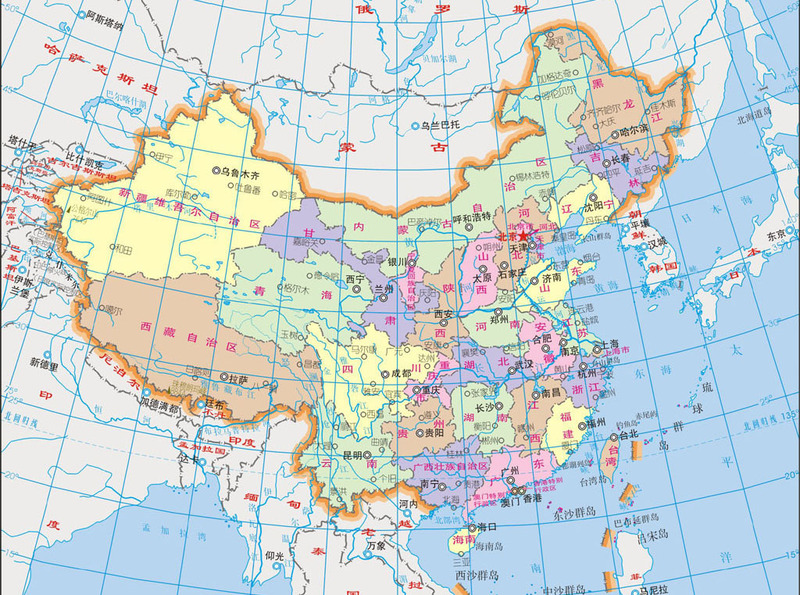 From February 29 to March 10, 2012, COSEE OCEAN PIs Bob Chen and Arthur Eisenkraft traveled around China to inject some excitement and activity into the COSEE China network. Starting in Xiamen, Bob and Arthur observed high school and middle school classes in Physics, Geography, Chemistry and Physics Lab at the Xiamen University-affiliated Keji High School. A new report, "Opportunities for Creating Lifelong Ocean Science Literacy", is now available in draft form. The final version will be published soon. Our vision: ocean scientists have access to the COSEE Network; the COSEE Network exchanges resources with nationwide STEM programs; informal education institutions increase ocean literacy; and a model of ocean curriculum in diverse, urban school districts is established. 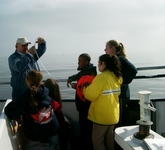 A new report "Opportunities for Creating Lifelong Ocean Science Literacy" is now available.